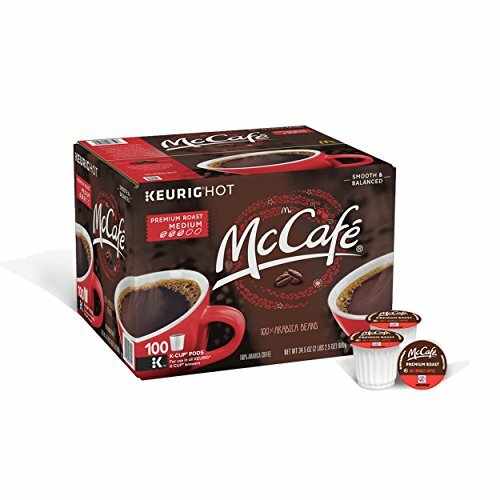 Enjoy the McCafé experience at home with the rich aroma and delicious taste of this 100% Arabica coffee. Each cup comes out smooth and balanced with full flavor. Individual pods make this suitable for use at home or in an office break room. If you have any questions about this product by McCafe, contact us by completing and submitting the form below. If you are looking for a specif part number, please include it with your message.